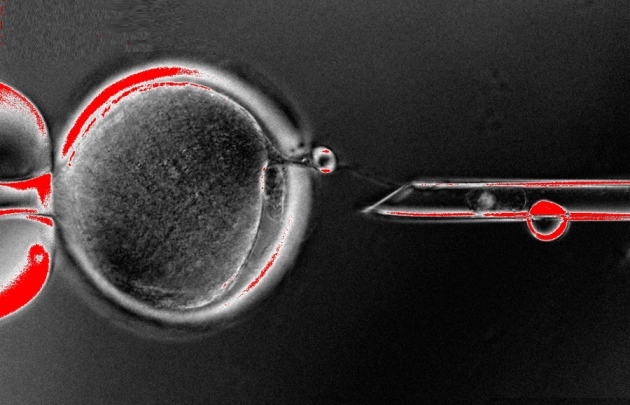 Last week we reported that researchers at the Oregon Health and Science University had finally cloned human embryos and successfully extracted embryonic stem cells. The study was published in the leading journal Cell and greeted with great jubilation. This was a feat which scientists agreed was possible but was proving unexpectedly difficult. The last time the claim was made, by South Korean Hwang Woo-suk in 2005, it turned out to be a colossal fraud which embarrassed leading journals and dampened enthusiasm for “therapeutic cloning”. Unfortunately, the most recent paper has also been criticised for image duplication, evoking the nightmarish Hwang scandal. "It's a shame that this important area of research has come under scrutiny once again," Kevin Eggan of Harvard University told ScienceInsider. The researchers say that the duplication was unintentional and that these minor errors will not affect the validity of the results. As a sign of the times, the leading lobby group for “therapeutic cloning” wound itself up this week and merged with another organisation. The president of the Coalition for the Advancement of Medical Research (CAMR) told its members in an email, “"Given the progress we are seeing in the field of regenerative medicine, the policy issues we now see go beyond the historical focus of CAMR."